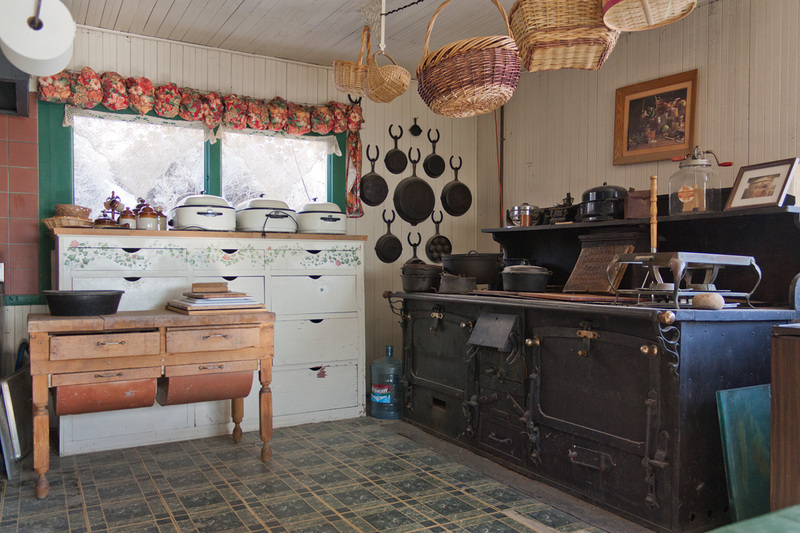 Simply put, there is a lot of space in/on which to inexpensively spread out. Electricity and water are as cheap as it gets in California, so resource intensive pastimes like koi breeding, greenhouse specimen growing, kiln crafts, and lapidary can be conducted anxiety-free. 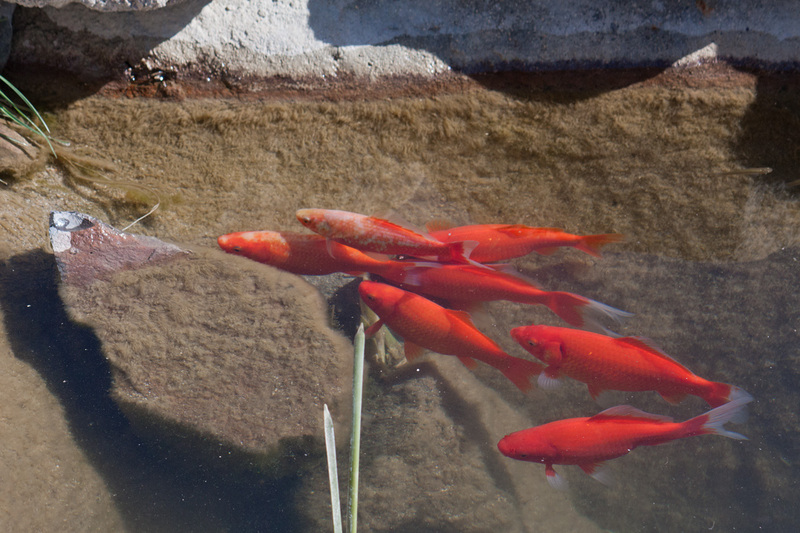 Raising koi without need to treat or recirculate water. They grow fast and are happy out here. 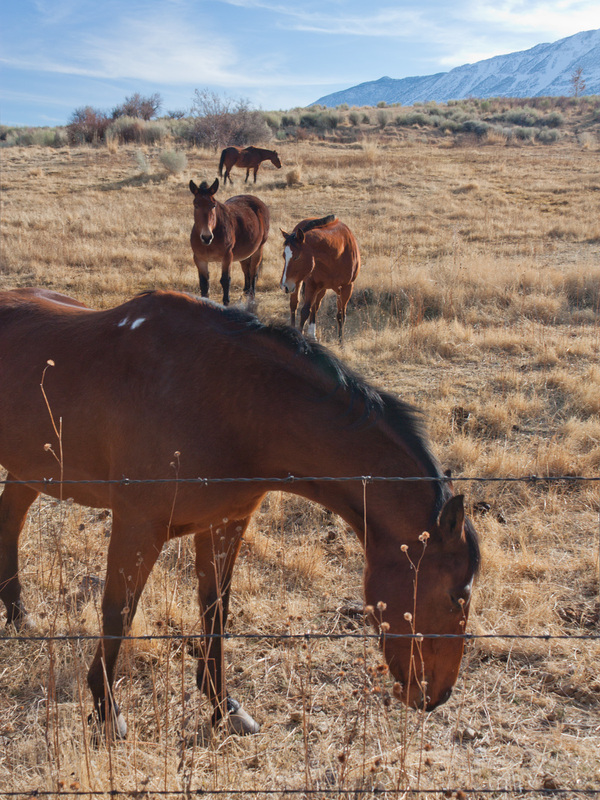 Of course here in cowboy country, horses are everywhere and fed by locally grown alfalfa. There are unlimited places to ride, including stock permitted trails to high Sierra meadows. History abounds in Sierra East, from prehistory of lost native inhabitants to early settlers and miners to the presence The City of Los Angeles. Cartago Springs itself was a Piute-Shoshone gathering place, where obsidian flakes from arrowhead making are littered about and trading beads can be spotted in the sand. 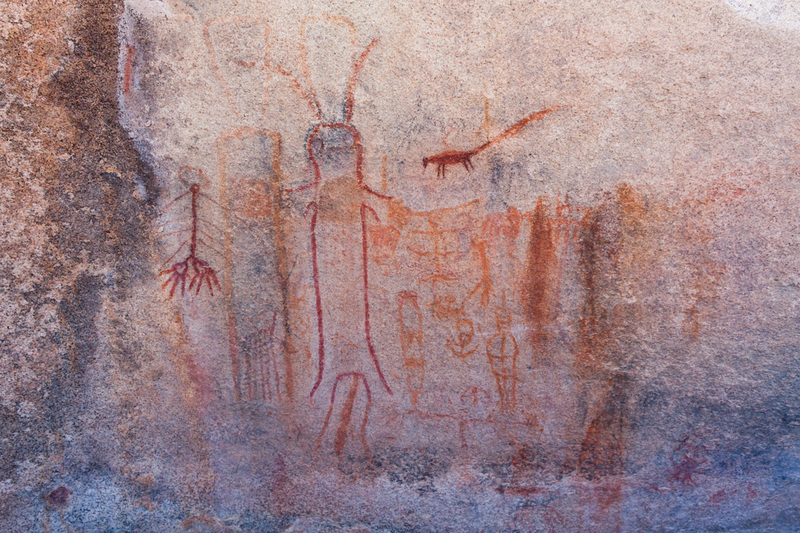 Minutes away are ancient sites with petroglyphs and other artifacts of a lost civilization. 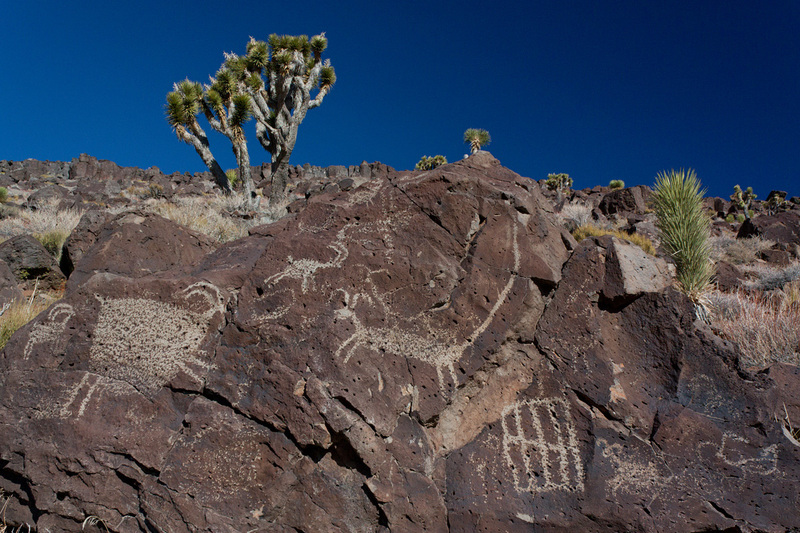 In fact, the Coso Range in view is home to the greatest concentration of rock art in the Western Hemisphere. 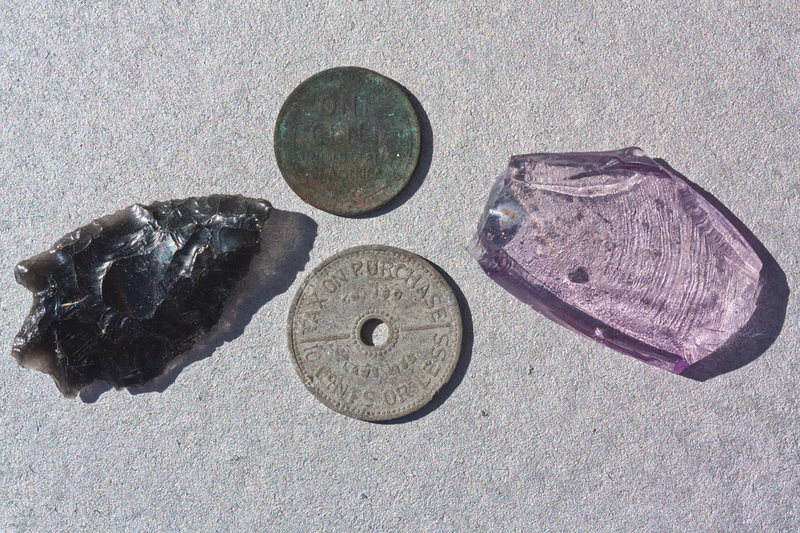 Obsidian Arrowhead, Token, Old Penny, Sun-Purple Glass found on the Cartago Springs property. 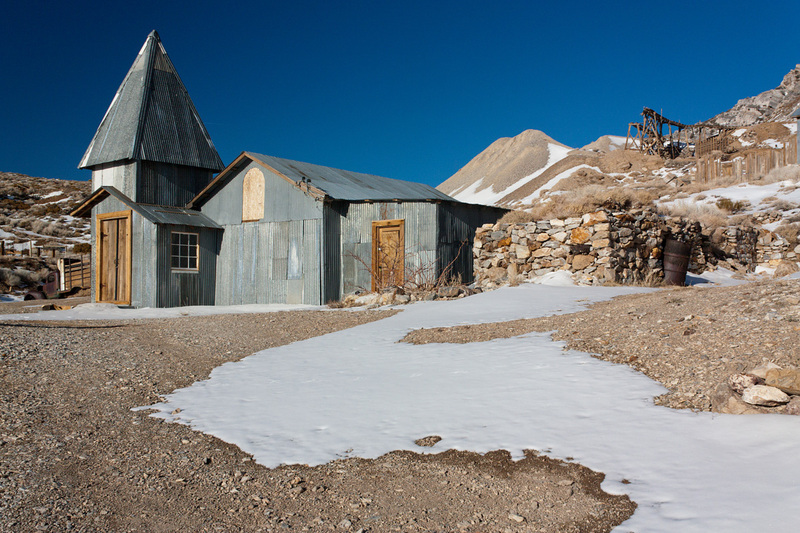 Cerro Gordo, now a preserved site 20 miles away in the Inyo Range, was the largest silver mine in California and was key to the growth of Los Angeles. 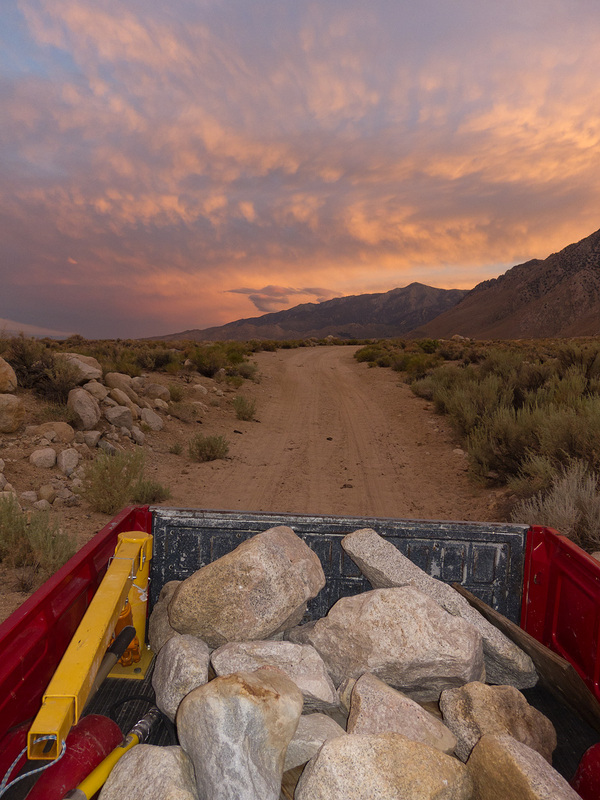 Owens Valley is home to a variety of full-time and visiting artists. Lone Pine, the hamlet 20-miles north, is a thriving ‘art town’ that hosts a major film festival and is home to a Western Film Museum. Many films have been shot here including the recent Iron Man, with scenes in Olancha Dunes. Owens Valley hosts several Museums and numerous art galleries, and is a home-away-from-home to the Metabolic Studio. 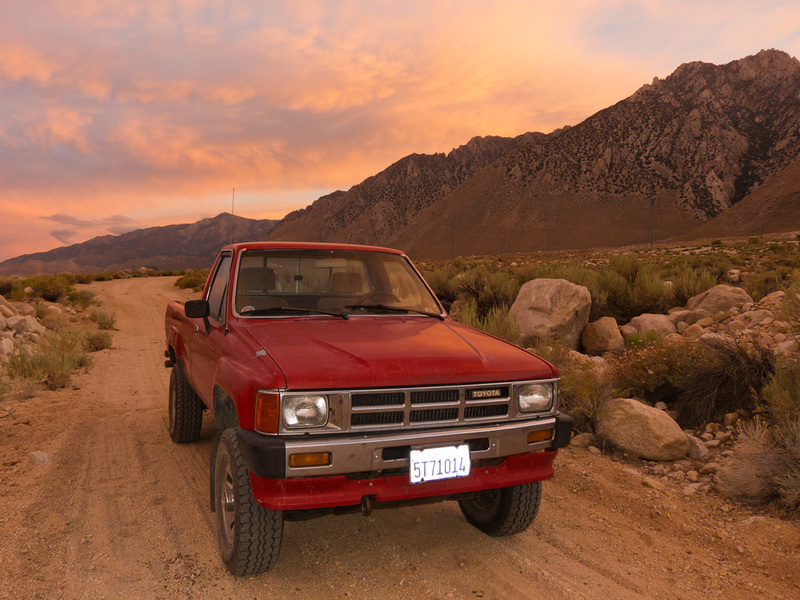 For automobile collectors and restorers, not only does Sierra East provide a low-humidity climate where oxidation is minimized, but vehicles registered in Inyo County are exempt from smog inspections. No need to smog this vintage 4×4 out here.